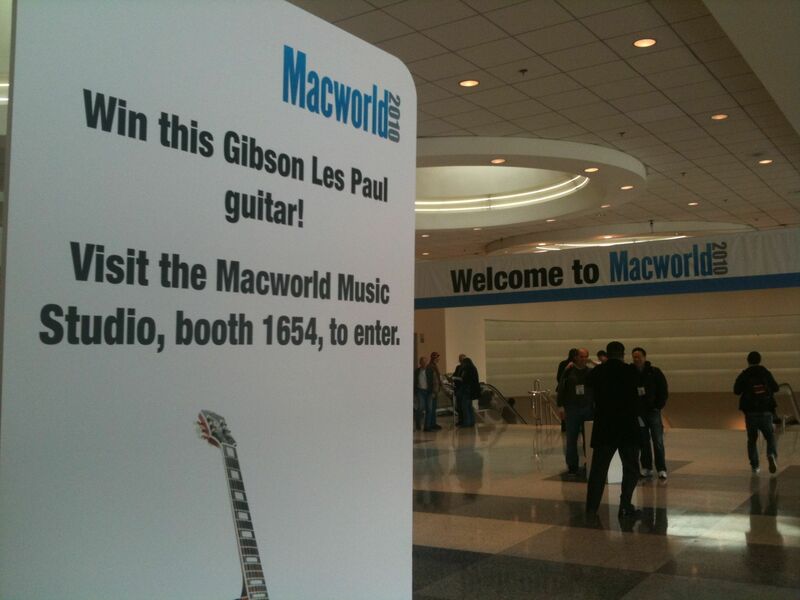 MacWorld is certainly a different world than CES and other conferences that I have been to. It’s very specialized with a different set of clientele. Macs fans are very much more geared for the educator and media producer rather than the bussiness edge of things. 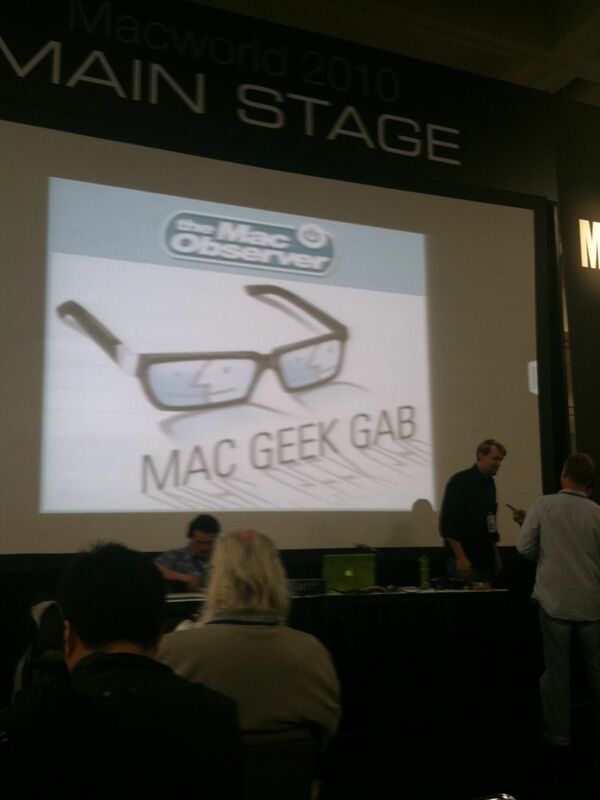 This Macworld was particularly different; Apple has decided to no longer attend the event which had some interesting repercussions. Gone were the Apple keynotes and presentation. Gone was the throng and fanaticism usually present. It was rather a somber experience. I was kind of half hoping and pretending to be able to interact with an iPad, but no Apple means no special Apple products. Personally, I don’t think Apple made a good move by not attending this year. They have very little venues in which they can connect with other companies. As much as Apple attempts to be completely solvent on all things Apple technology, they simple can’t do it all. Unfortunately given their announcement to not attend, it was a solid slap in the face of their constituents and enthusiasts. If anything, they should be out promoting and supporting the efforts of all the independent mobile software people. Mobile which is now succeeding iPods in revenue and sales had a rather scant showing of community at MacWorld. Many vendors are no doubt waiting it out to see if the event will hold its own without its bequeathing giant. And given the economy’s recent struggles, the idea of not going whatsoever becomes even more realizable. As one attendee put it, “I haven’t seen MacWorld this ill-attended since the early 1990s.” If not MacWorld, where does Apple expect to foster community and promote industry growth? They don’t attend CES and its not as if Apple is exactly hurting with cash reserves.